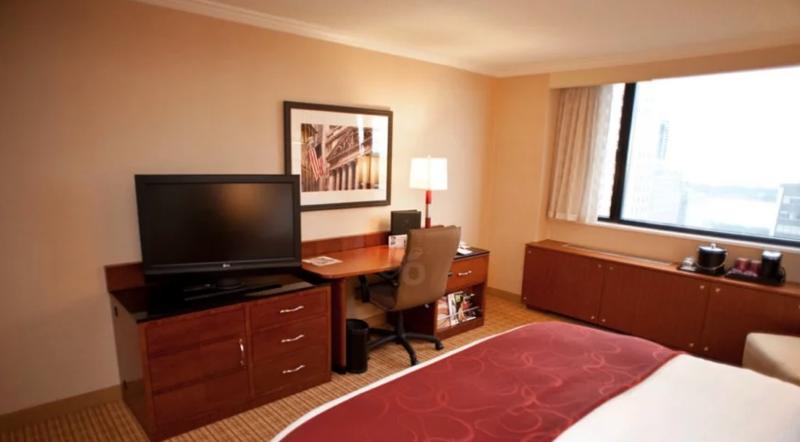 The Asset Store is liquidating the full service Marriott in New York City. 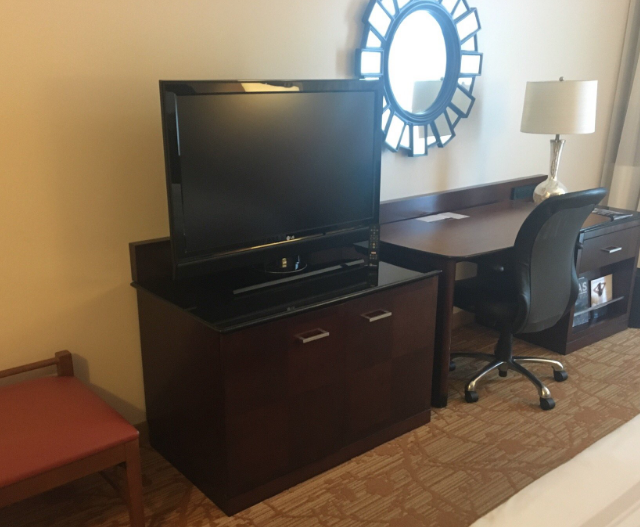 Includes: Granite top dresser, headboard(s), granite top nightstand(s), desks, desk chair, upholstered chair and side table, nightstand lamp(s), desk lamp, floor lamp, mirrors, art. kings and double/doubles are available. 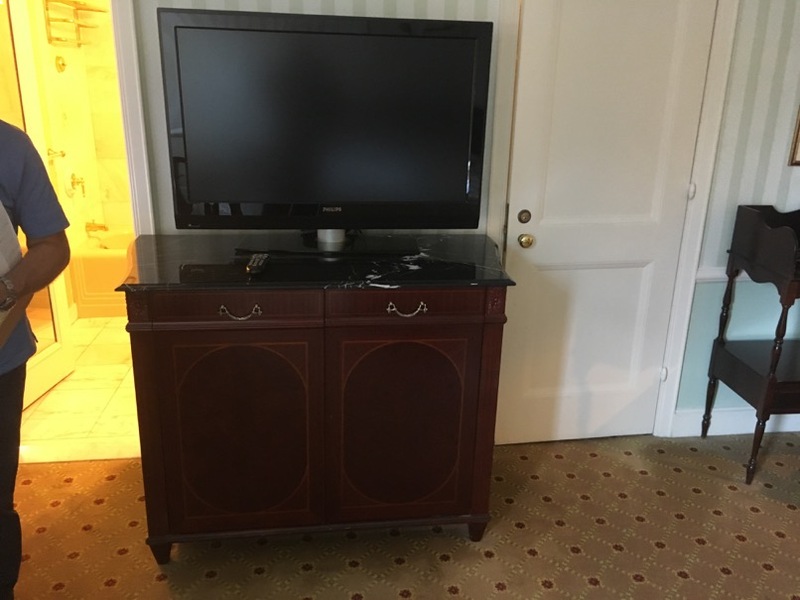 37" tvs available as an add on. The Asset Store is liquidating the full service Marriott in Plano, Texas. 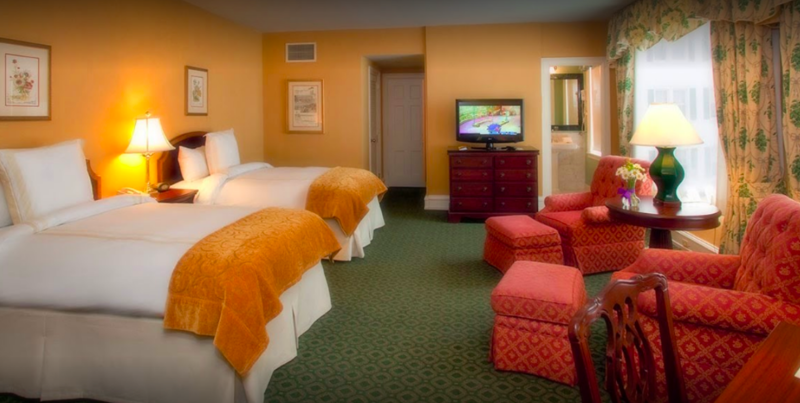 The Asset Store is pleased to announce that we are liquidating the FF&E from the Seaview Resort Hotel in New Jersey. We have 150+ High End King and Double Double rooms for Sale! The Asset Store is pleased to announce that we are liquidating the FF&E from the Plano Marriott in Plano, TX. We have 400+ High End King and Double Double rooms for Sale! The Asset Store handles the FF&E liquidation and installation of over 10,000 rooms a year. 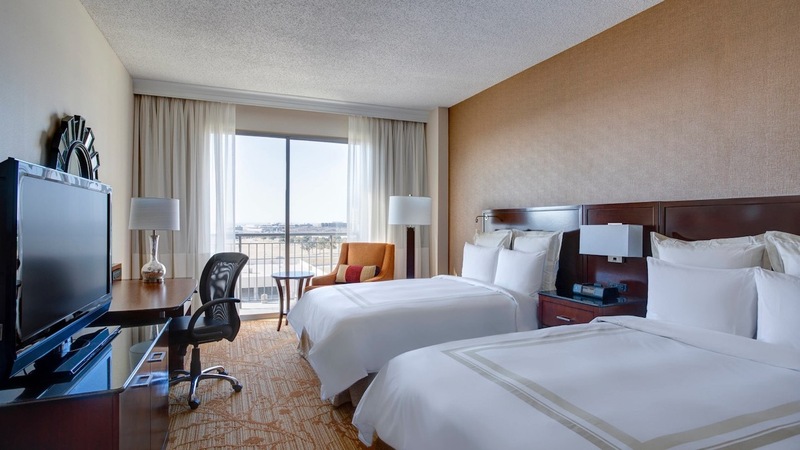 One of the most common questions we are asked by hotel ownership groups and general contractors is, "What is the key to a successful hotel renovation project?" 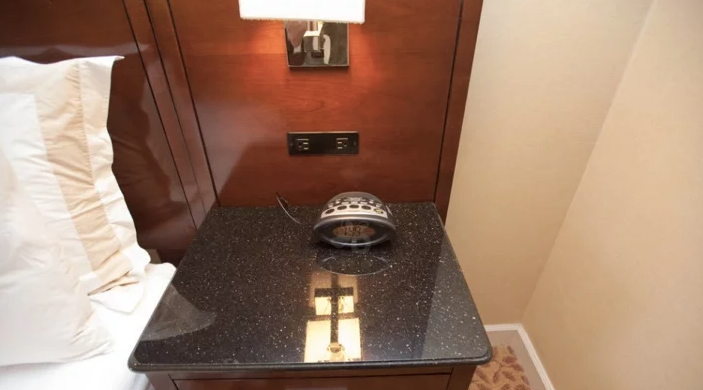 It is imperative that all parties involved in a hotel renovation are fully connected. 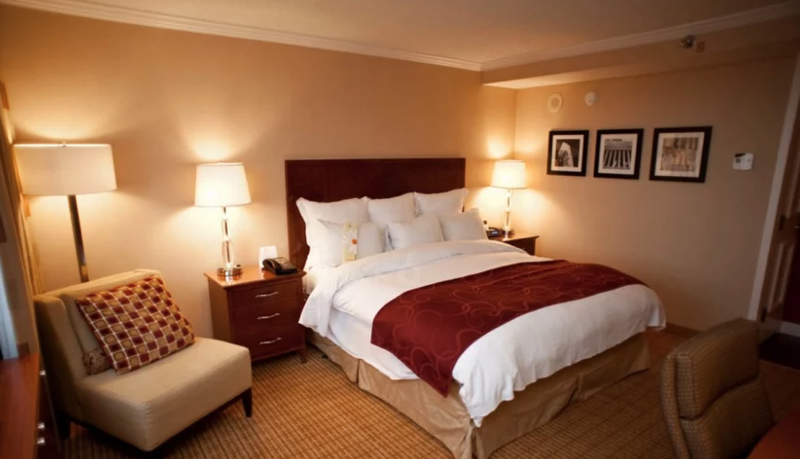 The hotel owners, general contractor, subcontractors, hotel employees, and hotel guests must all be connected to the project and understand how the renovation will impact them. The Asset Store has seen tremendous success on even the most challenging renovation projects when communication is driven from the top down. All parties who are involved with the renovation must receive daily email updates on the project status. This level of communication ensures that all problems and issues are handled in real time. A lack of communication allows even the smallest of issues to mushroom and quickly cause issues for every trade involved in a hotel renovation project. There will always be bumps during a hotel renovation project but a positive attitude from all parties involved will ensure that the momentum stays moving forward. The Asset Store tries to always remind everyone that we are all working hard to deliver an exciting and new guest experience. 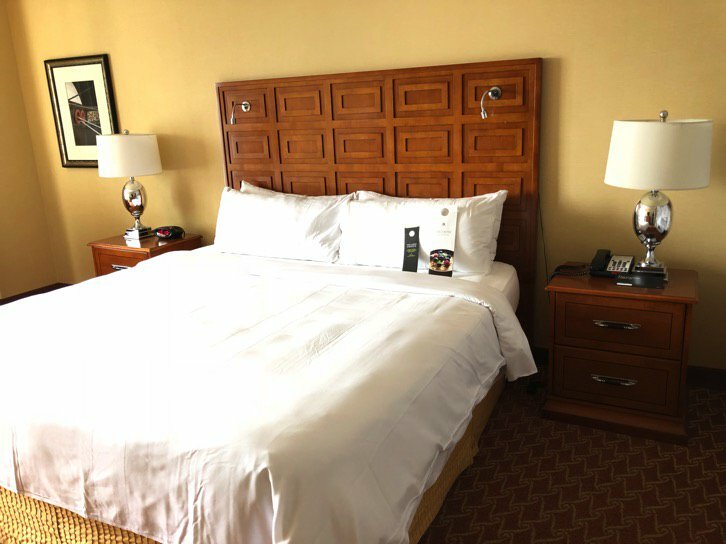 The renovation will result in a happier customer, higher revenue and profit, and the path to grow the hotel brand and business. 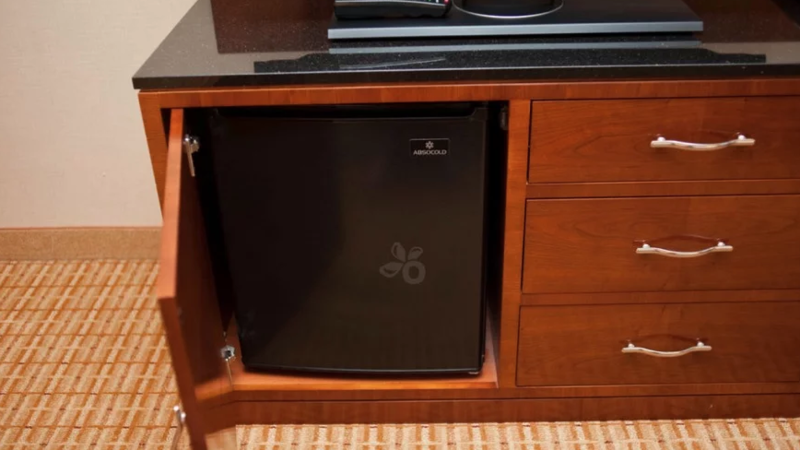 The Asset Store has handled hundreds of hotel renovation projects across the country and the one thing we can guarantee will happen is that something unexpected will occur. Successful projects anticipate that there will be bumps in the road and plan accordingly. One of the best practices is to make sure that the schedule is not compressed too tightly. Hotels must anticipate that there will be a delay in the schedule which can often be due to good news. 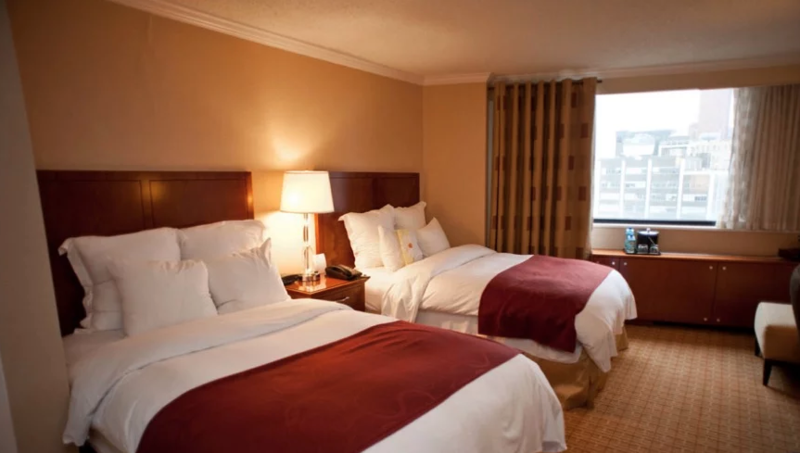 For example, we have seen many projects get delayed because a large group of customers wants to stay in the hotel and the hotel decides to delay the renovation schedule to accommodate the guests. The Asset Store is a full service hotel furniture liquidator of all FF&E. We specialize in 5 star hotel furniture liquidations throughout North America for all hotel flags, stars and brands. We take great pride in our track record of delivering both installation projects ahead of schedule and under budget as well as capex savings in the hundreds of thousands through the procurement of our FF&E packages. We are a fully insured, licensed and bonded contractor and can supply a multitude of references upon request. The Asset Store is pleased to announce that we are liquidating the FF&E from the Baltimore Marriott Waterfront Hotel in Baltimore, MD. We have 700+ High End King and Double Double rooms for Sale! At The Asset Store, we are seasoned hotel liquidators! This summer, we successfully liquidated the Waldorf Astoria hotel in New York City in just under 3 weeks. Thats 1,000+ rooms! Contact us today for assistance in boosting your property's value. The Asset Store is pleased to announce that we have been selected to liquidate the 1,663 room Atlanta Marriott Marquis Hotel in Atlanta, GA. 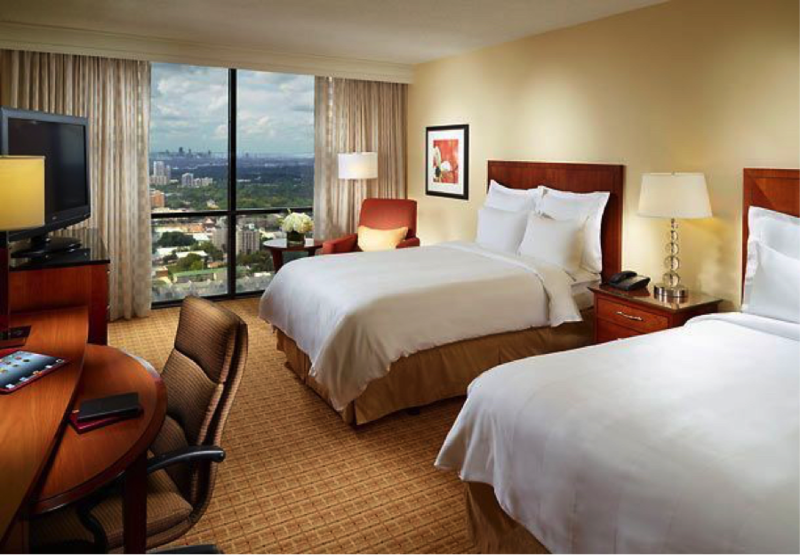 The project scope includes liquidating all FF&E contents from the 1,663 guestrooms. 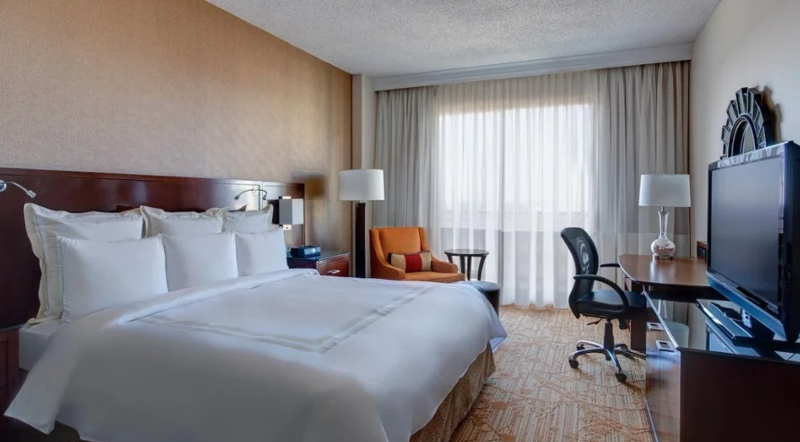 The Atlanta Marriott Marquis is a flagship Marriott hotel which includes: over 1,550 guestrooms, 90 guestroom suites, state of the art gym, spa, 160,000 square feet of meeting/event space, and fine dining restaurants. The renovation of the property has a budget in excess of $75 Million. The hotel will remain open during the intensive renovation project, which will start May 2015 with a completion date of January 2016.